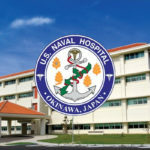 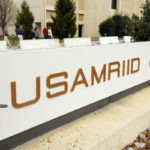 On April 28th, Vesa Health & Technology, Inc. was awarded its first OCONUS contract to provide the Department of the Navy, Bureau of Medicine and Surgery, Naval Medical Logistics Command for Japan – Medically Related Administrative & Programmatic Support Services at US Naval Hospital Okinawa, US Naval Hospital Yokosuka, and associated branch clinics. 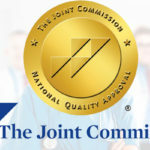 Services to be provided include the following: Medical Records Technicians Support, Patient Appointment Specialists, Medical Evaluation Board Support, General Medical Clerical Support, Medical Scribe Support, Medical Accounting Clerical Support, Credentialing Programmatic Support, and other Medically Related Administrative Support Services and Medically Related Programmatic Support. 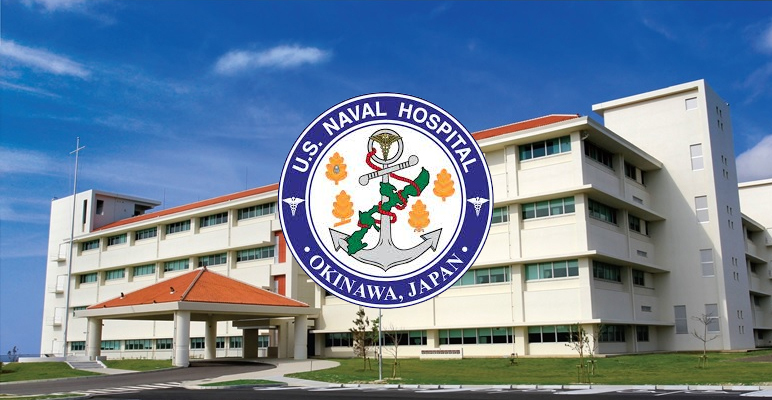 These services are required to support the active duty, reservist, retiree, and dependent populations that receive clinical services at military treatment facilities in Japan. 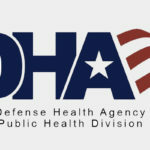 The 5 year contract is valued at just over $2.5 million per year. 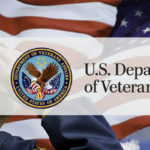 Vesa Health and Technology is an 8(a), Service Disabled Veteran Owned Small Business headquartered in San Antonio, Texas that specializes in Comprehensive Medical and Administrative staffing, Information Technology and Logistics.